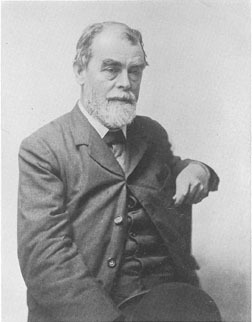 Samuel Butler was a Victorian author who published a variety of works. Two of his most famous pieces are the Utopian satire Erewhon and a semi-autobiographical novel published posthumously, The Way of All Flesh. Butler also made prose translations of The Iliad and The Odyssey which remain in use to this day.